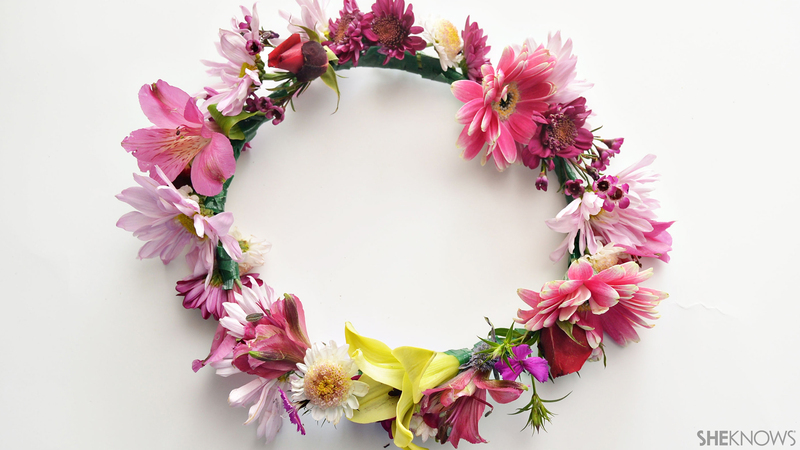 What better way to celebrate springtime than by transforming fresh spring flowers into a beautiful flower crown for your child? This May Day craft project is simple to make and beautiful to wear. 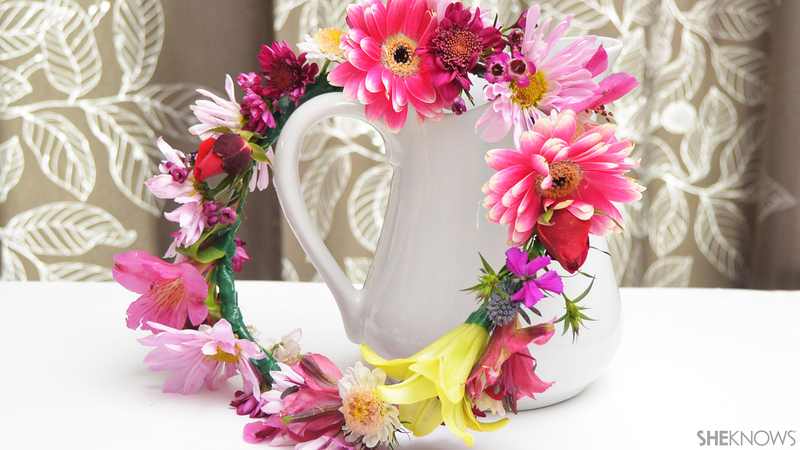 Kids of any age will have fun gathering, cutting and taping the flowers to the crown, and your children will love celebrating the beauty of springtime by wearing their own handmade flower crowns. 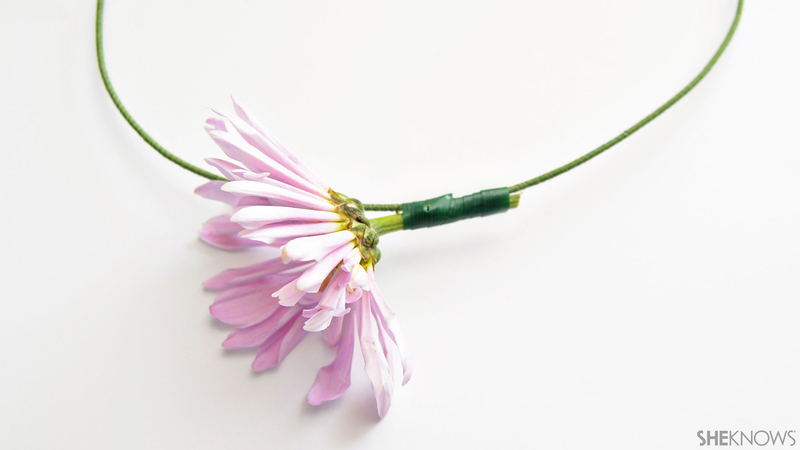 Make a circle out of 2 pieces of floral wire and secure the edges together with the waterproof floral tape. 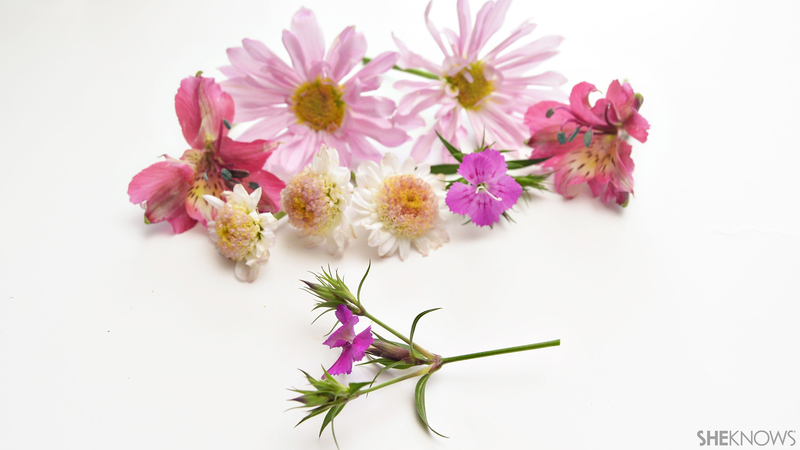 Gather up some fresh flowers and trim them down so that they have a 1 inch long stem. 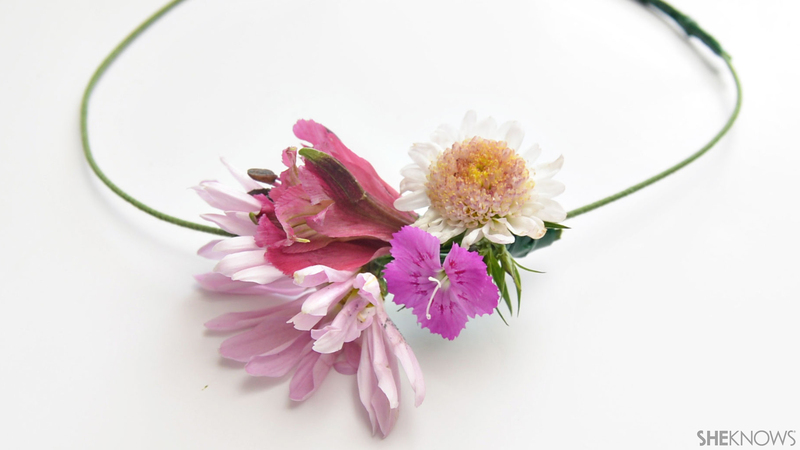 Use the waterproof floral tape to tape the flowers to the wire circle. Tape the flowers each on top of another, working your way around the circle. Keep adding flowers to the wire circle until the crown is completely filled in with flowers.